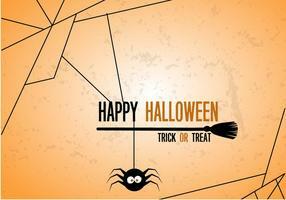 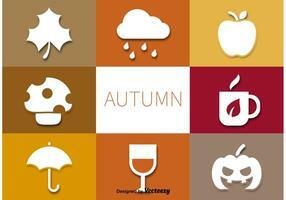 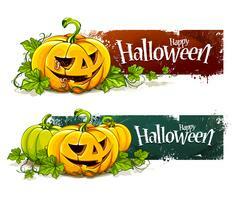 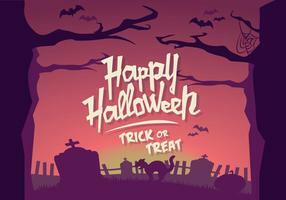 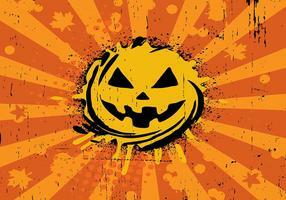 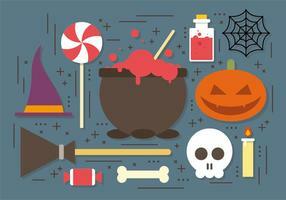 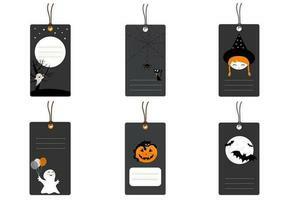 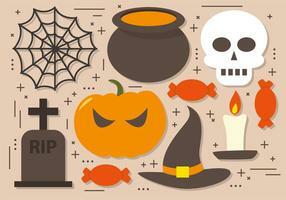 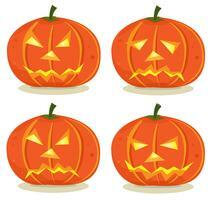 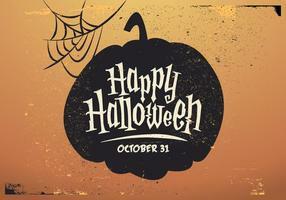 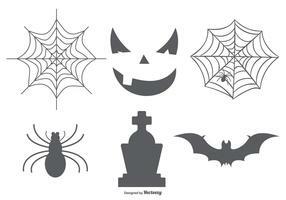 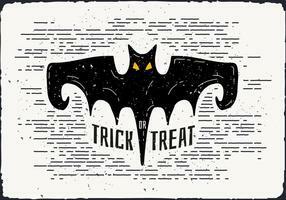 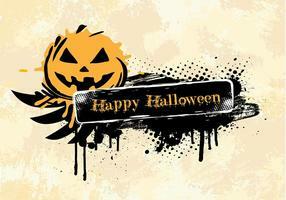 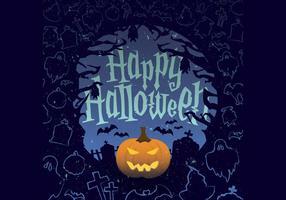 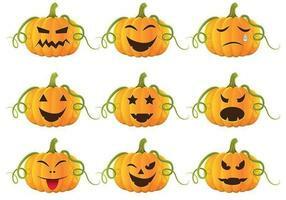 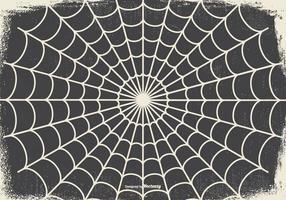 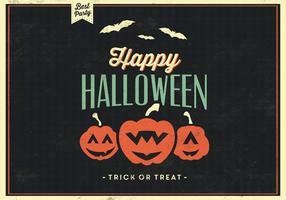 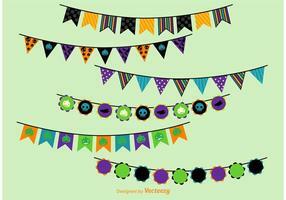 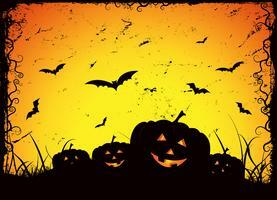 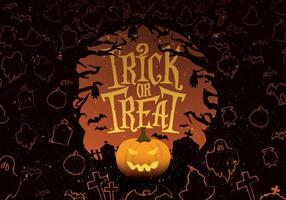 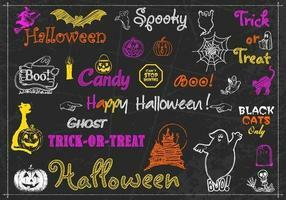 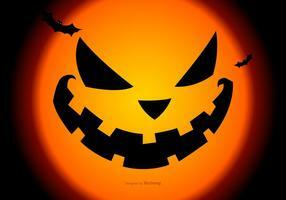 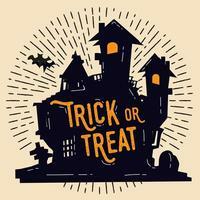 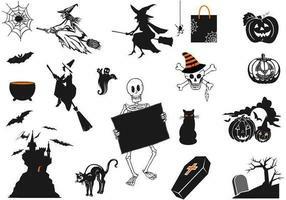 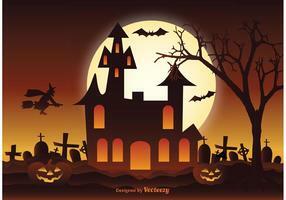 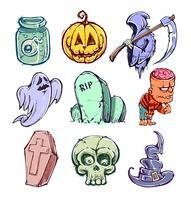 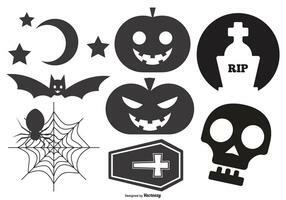 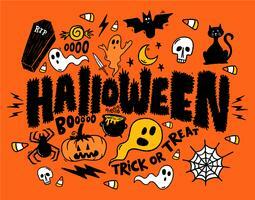 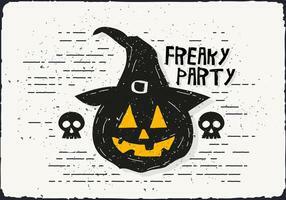 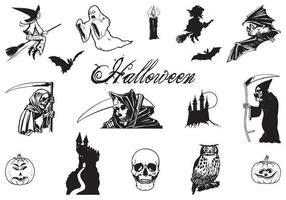 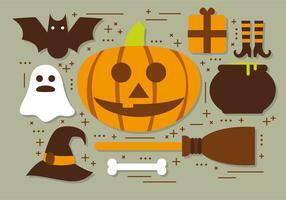 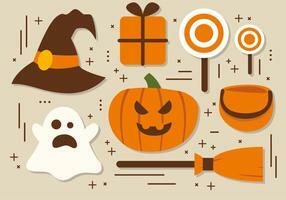 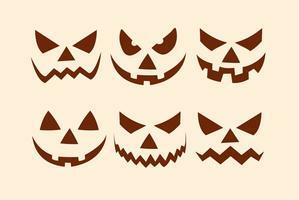 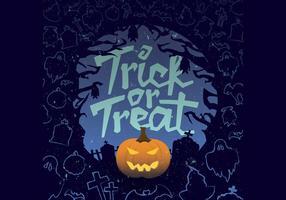 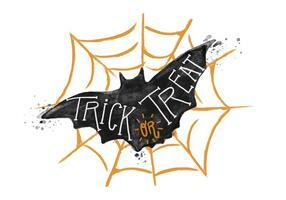 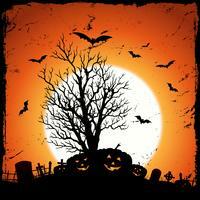 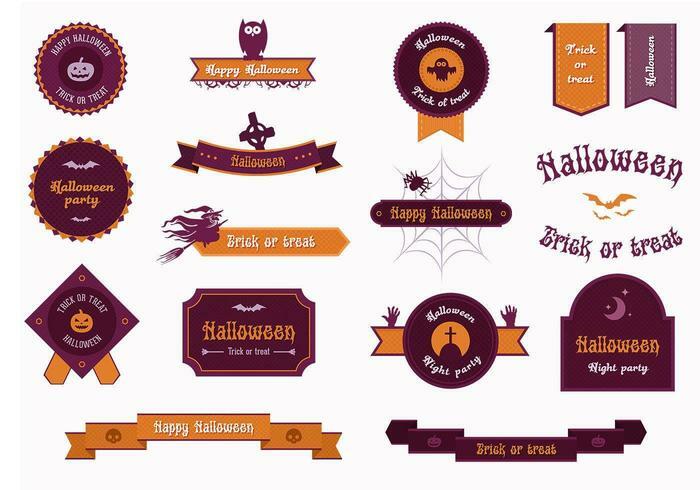 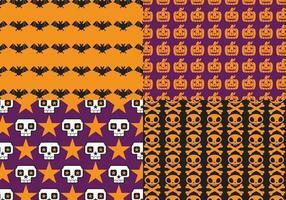 Decorate your October and Halloween work with this new Halloween Label Vector Pack! 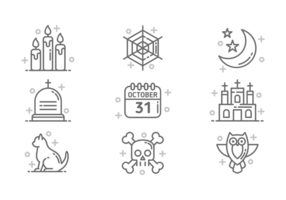 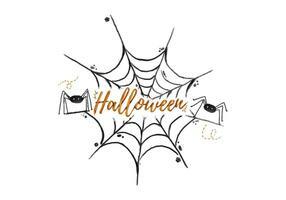 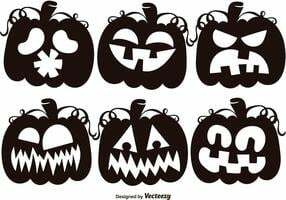 Included in this pack are sixteen Halloween label vectors that will be perfect for your spooky designs and freaky holiday work. 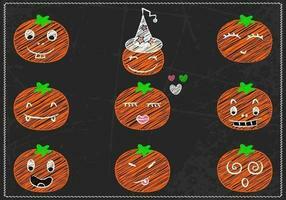 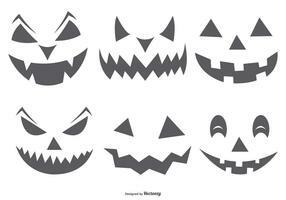 Use these pumpkin label vectors, Halloween badge vectors, and Happy Halloween banner vectors in your next project and then download the <a href="http://www.brusheezy.com/brushes/50950-halloween-label-brushes-pack/premium">Halloween Label Brushes</a> over on Brusheezy!